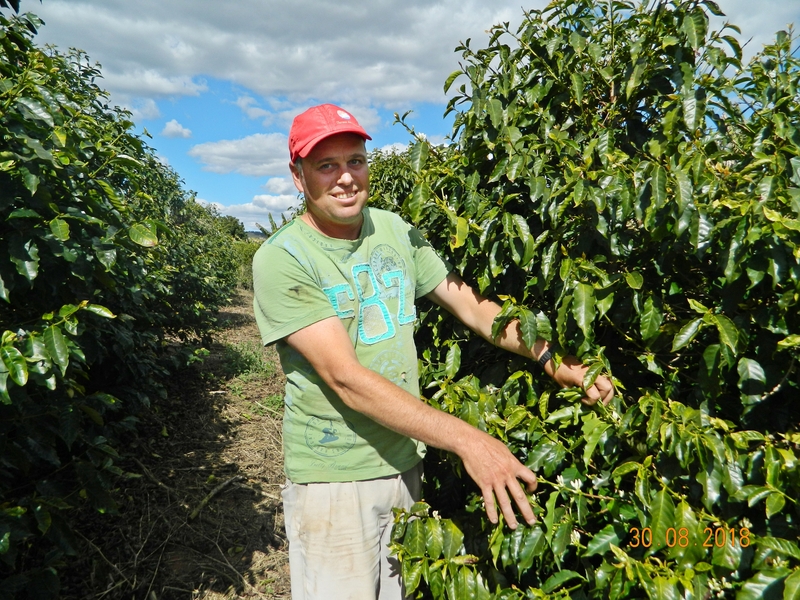 Producer Ronaldo Reis Madeira has always worked with coffee together with his father and brothers. 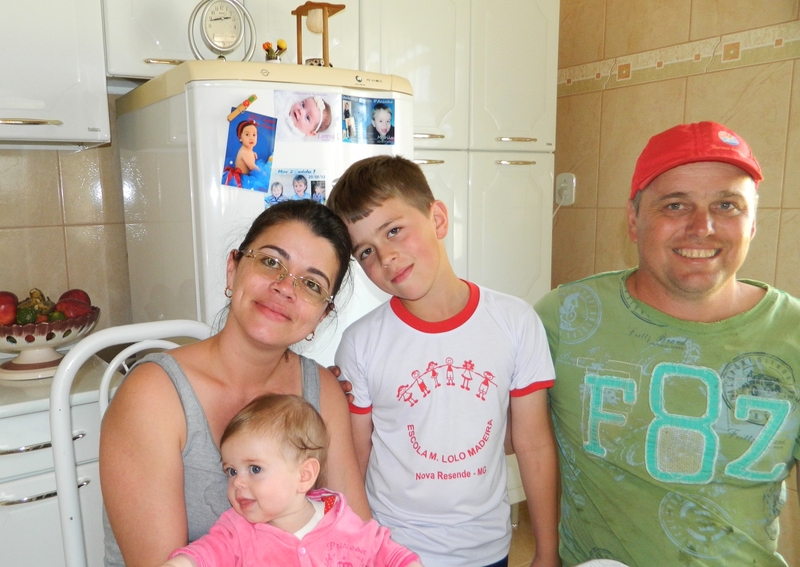 Ronaldo married Fernanda and they have two children: Murilo, 7 years, and Lorena, 6 months. He has fields at his father’s farm and his wife inherited a 10-hectare property. Through effort and hard work, he bought an 8-hectare farm from his cousin. Ronaldo is very satisfied with the results of his work and with what he has built in coffee. 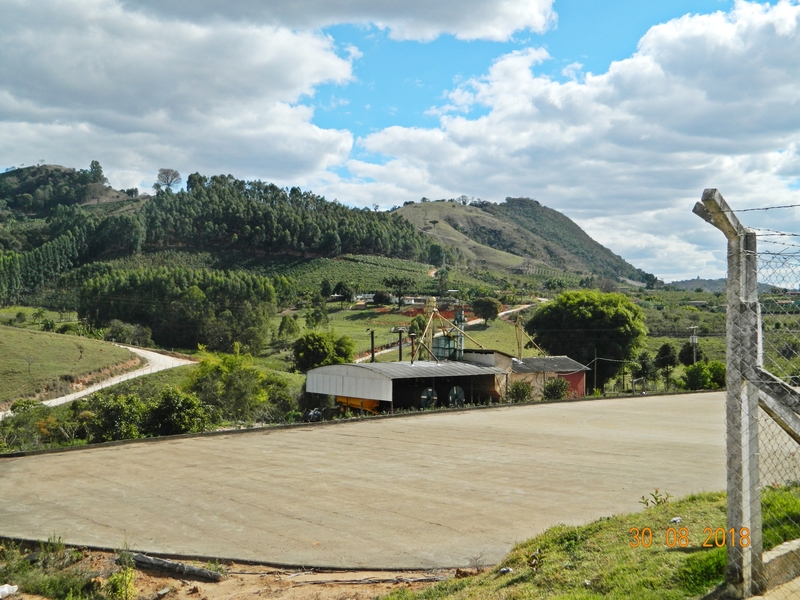 The coffee at Sítio Mandioca is 100% hand-picked by Ronald’s family. 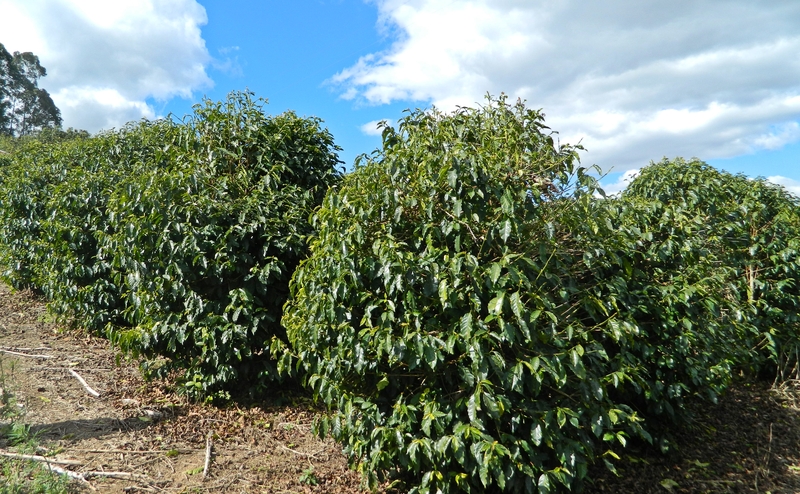 After picking, the coffee is taken to the patio and spread in fine layers. After 6 days of being raked 10 to 12 times per day the coffee is half dried. To reach the ideal humidity level, the drying process is finished in the mechanical dryer, in which it dries during the day and rests at night. 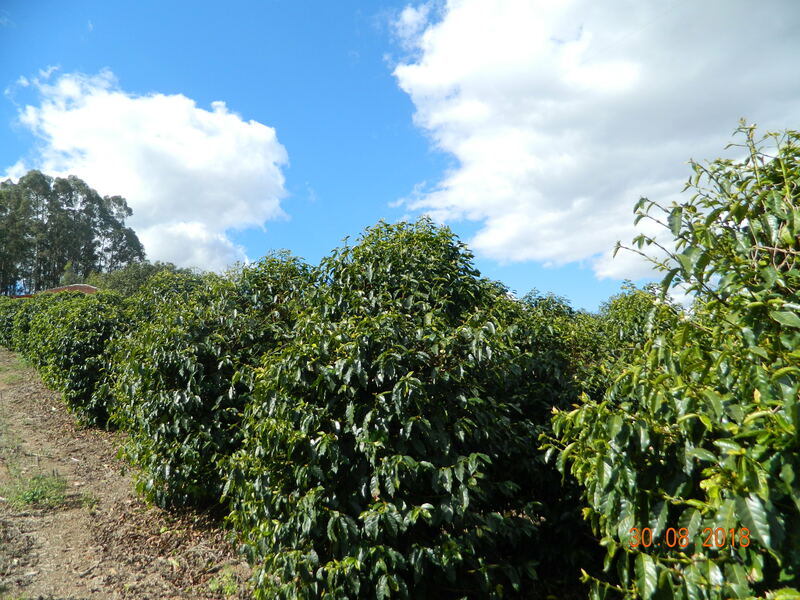 The producer participates in courses and workshops about specialty coffees and seeks to improve the property to increase quality, both in terms of the coffee itself as well as care and protection for the micro-climate where the fields are located.